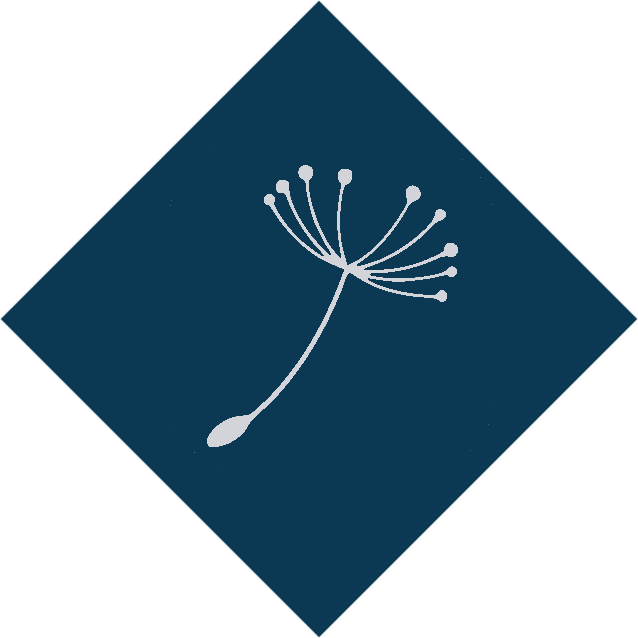 An efficient and reliable Meventus power supply can provide the power you need for your remote and arctic equipment and measurement systems. Meventus Hybrid Power systems provide a wide range of solutions to fit any remote power needs. Available in both AC and DC outputs, they are perfect for powering any remote structures/buildings, measurement devices, or heating systems in arctic conditions. 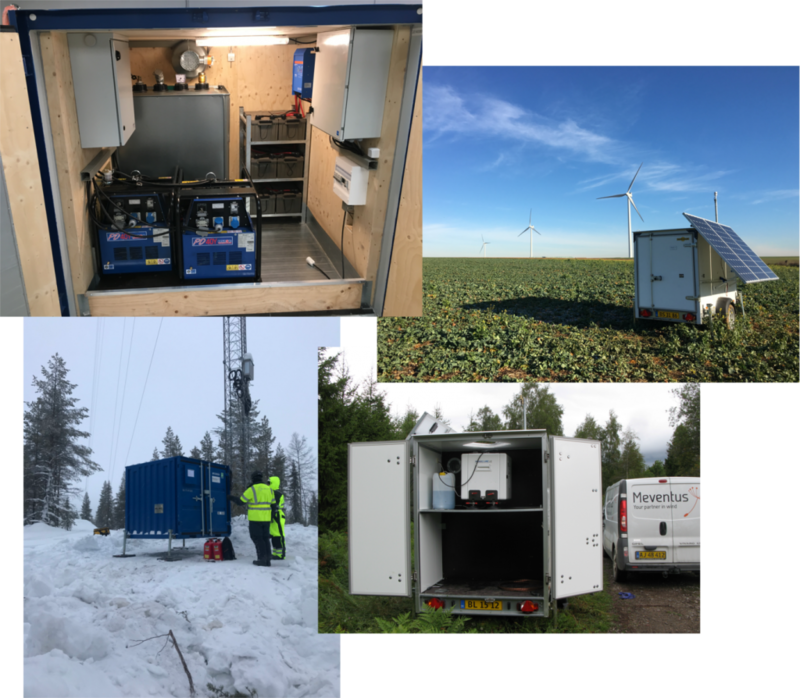 Our rugged, proven design works in any climate, with all configurations based on the same concept – power stored by a large battery bank, charged by solar energy with a generator backup. Under normal conditions, solar power is enough to meet the powering needs. Depending on the configuration, either a fuel cell or diesel generator will provide the backup charging during periods of little sunlight. 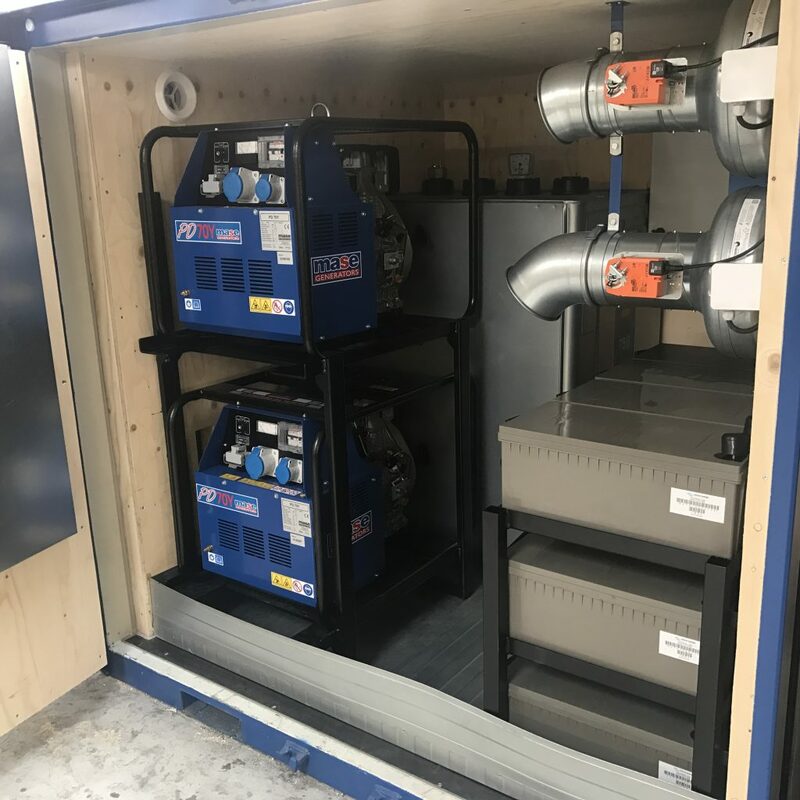 While the systems are custom configurable, we generally package them as a power supply trailer when mobility and flexibility are desired, or in a shipping container or small box crate for more stationary applications. 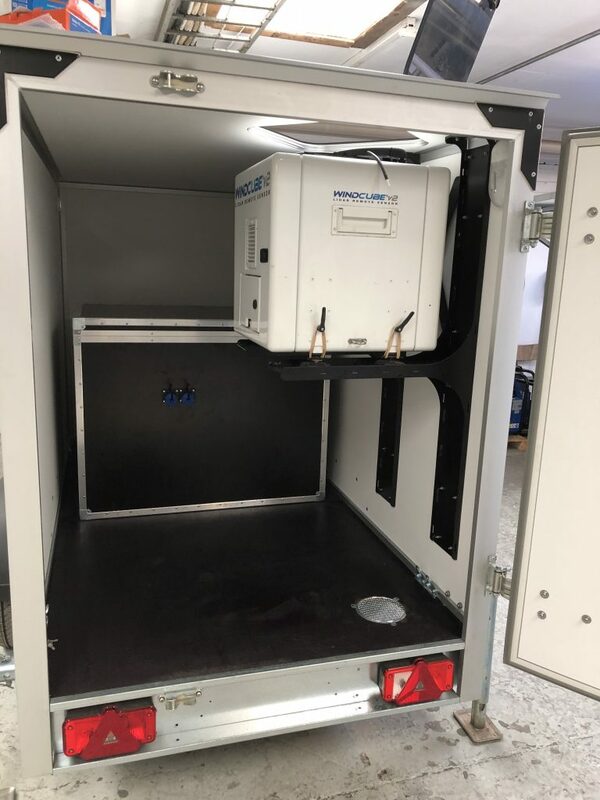 Our trailer configurations are perfect for small to medium devices that will be moved often, such as a wind lidar. We recommend the Fuelcell version for low continuous consumption applications (up to 250 W), and the Diesel generator version for medium continuous consumption applications (250 to 500 W). For wind lidar applications, we provide a roof window suitable for your type of system (WINDCUBE, ZephIR, or any other device). Our stationary configurations are intended for fixed site power requirements, such as a measurement mast with sensor heating requirements, cabin, or any remote site with off-grid power requirements. We recommend the Fuelcell version for low continuous consumption applications (such as a wind lidar) and the Shipping container version for medium to high continuous consumption applications (500 to 1500 W). Electrical power wherever and whenever you need it!